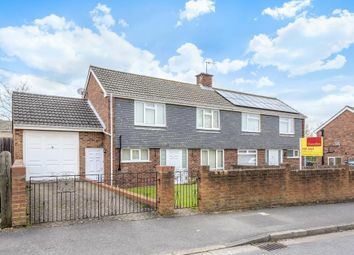 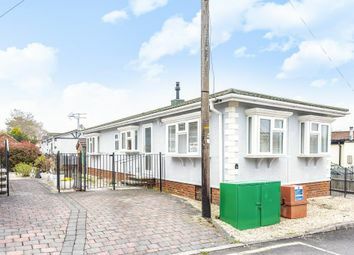 Property Description Chancellors are proud to present this two bedroom park home 0.5 miles outside the town centre in the award winning Swiss Farm. 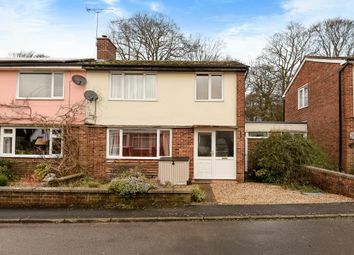 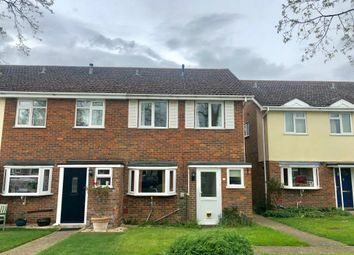 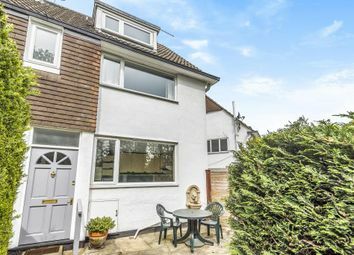 Property Description Set in this popular position less than a mile from Henley Station and Centre is this two bedroom semi with conservatory and refitted kitchen. 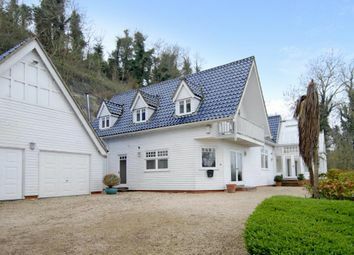 Property Description A unique four bedroom residence in excess of 4000 sq ft in an elevated position overlooking the River Thames with spectacular views.